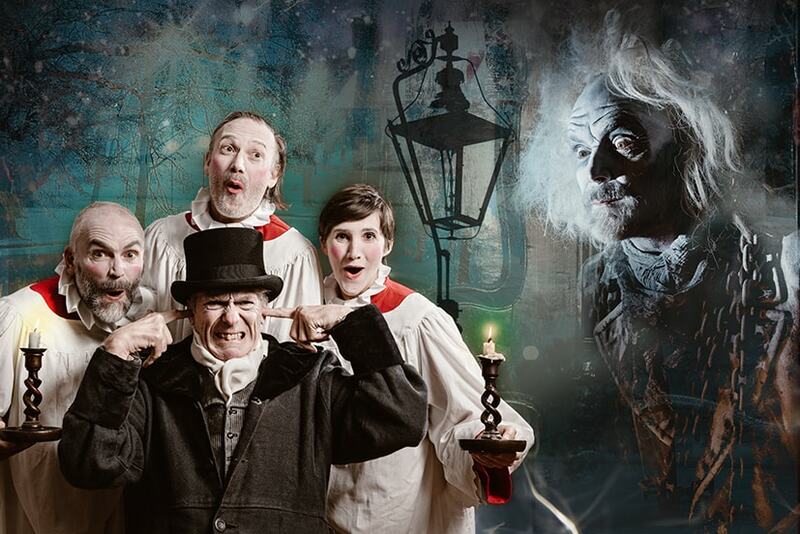 This December, Miracle breathes new life into the second most famous Christmas story in the world - Charles Dickens’ heart-warming masterpiece A Christmas Carol. Jam-packed with unforgettable characters, laughter, music and the latest digital trickery, Miracle will propel you on a spellbinding journey through the events of Scrooge’s life as he is forced to confront his past, present and future! As much a part of Christmas as wise men or mince pies, this perennial favourite continues to delight all ages and rekindle feelings of charity and goodwill.